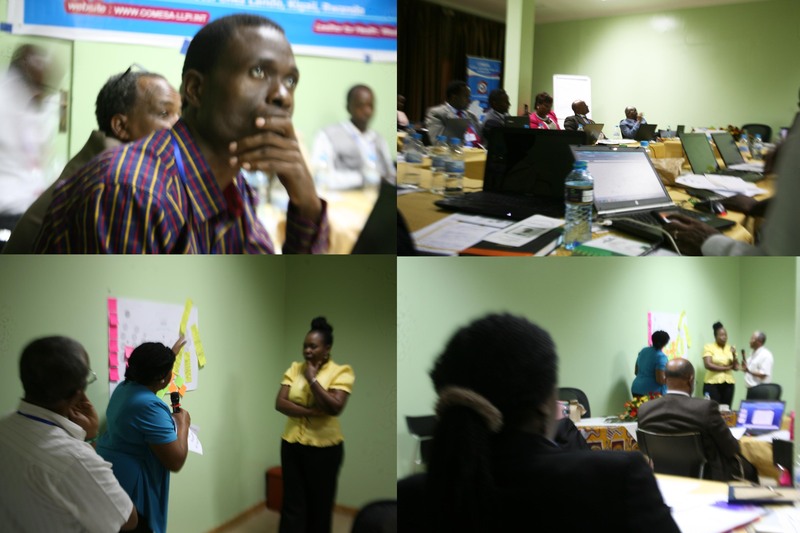 Kigali, Rwanda November 10 – 11 2015. Mapping end-user oriented value pathways and supply chain ecosystems across East & South Africa’s leather sector. 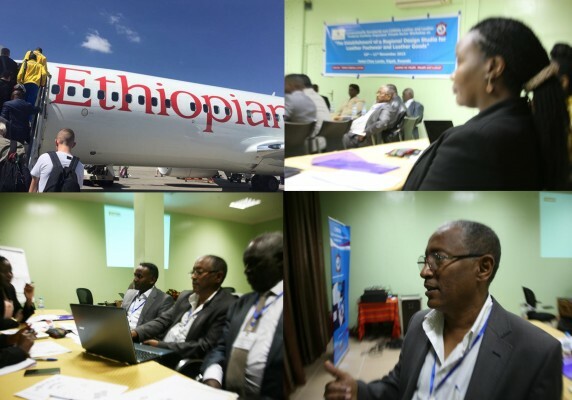 The Common Market for East and South Africa Leather and Leather Products Institute (COMESA LLPI) and the Commonwealth Secretariat London (COMSec) organised this workshop. 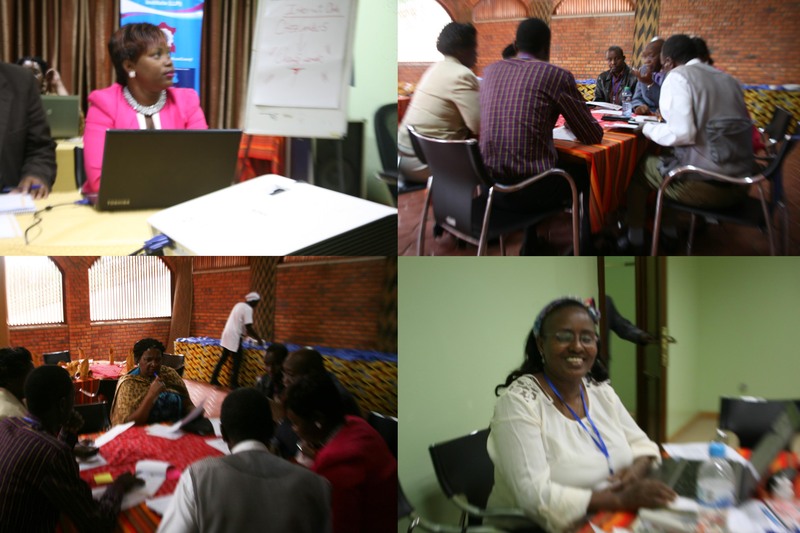 Participants were drawn from the private and public sector across East and Southern Africa. Our primary objective was to uncover relationships between what value means to end-users, market responsive supply chains and regional industrial ecosystem of finished leather goods. 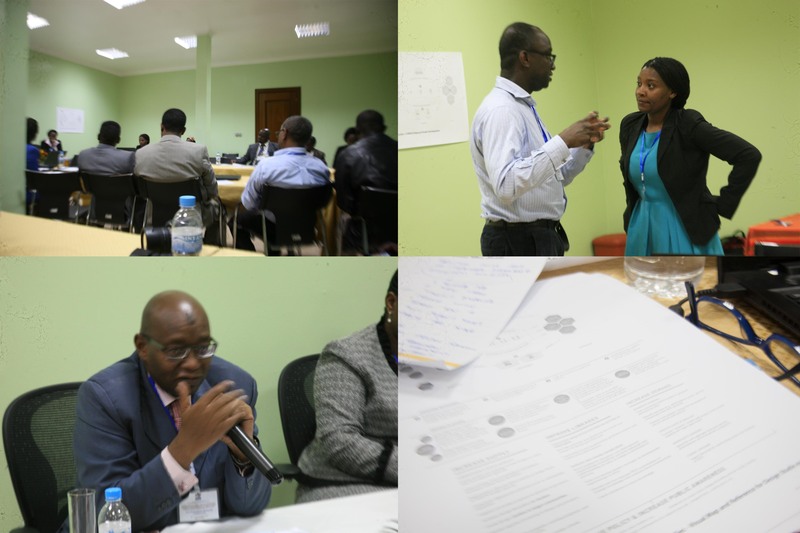 This workshop was second in a series of service design driven initiatives by COMSec and COMESA to map operational options for a demand and value driven Regional Design Studio (RDS). A secondary objective was a consideration for how the RDS might function as a source of evidence based insights into what value means for consumers and evolving retail trends. Participants reflected a cross section of the supply chain ranging from manufacturers, makers, trend researchers, retailers, buyers through to public sector executives and policy makers. Contributors shared insights about their consumer base (local, regional and international) and supply chains they support. We drew from these insights to map organisational supply chain interdependencies and organisational design relative to gaps in consumer driven product and service development. We set up a feedback loop so participants shared perspectives with evidence based data relative to design research and product development capacity within their organisations. This process helped us make explicit connections between supply chain links, changing dynamics of the leather sector and demand driven product development capacity across the region. 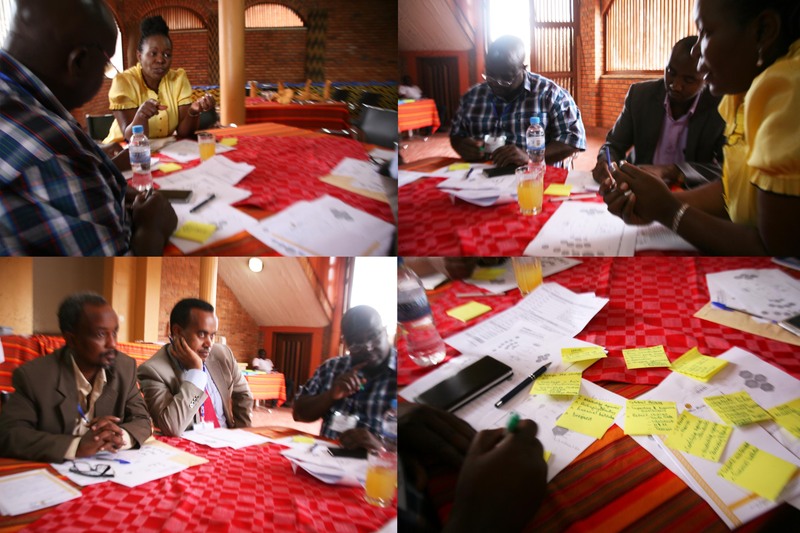 We used design sprints to validate how the RDS might function as a part of a demand driven value chain and ecosystem. 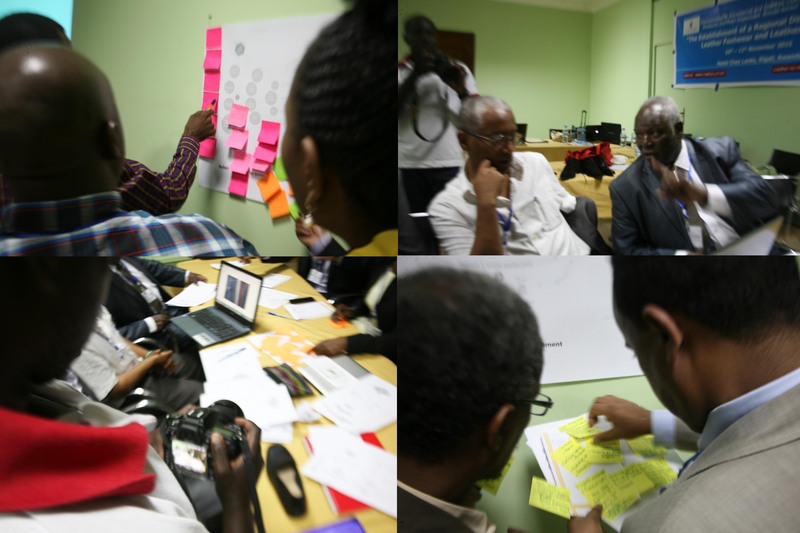 Participants placed emphasis on defining value by reconciling perspectives around user insights, conflicting business objectives, technology constraints, multi-disciplinary design and design engineering constraints. This opened up opportunities to assess barriers across participating countries which constrain the development of user and consumer centred value informed by design research models on one hand. On the other hand we evaluated benchmarks supportive of B2C end to end journeys operating across the leather sector internationally. A working team made recommendations based on detailed data and analysis from this session as well as other sessions for Council of Trade Ministers across the eight participating countries to ratify. 1. Design For Impact Group re: Creative Commons access to adaptive visual frame-working tool, for explaining information where complex ecosystem relationships needs to be explained immediately and clearly. 2. Gill Wildman at Plot London re: Conference Paper – ‘Live, Actionable and Tangible: Teaching Design Strategy’. 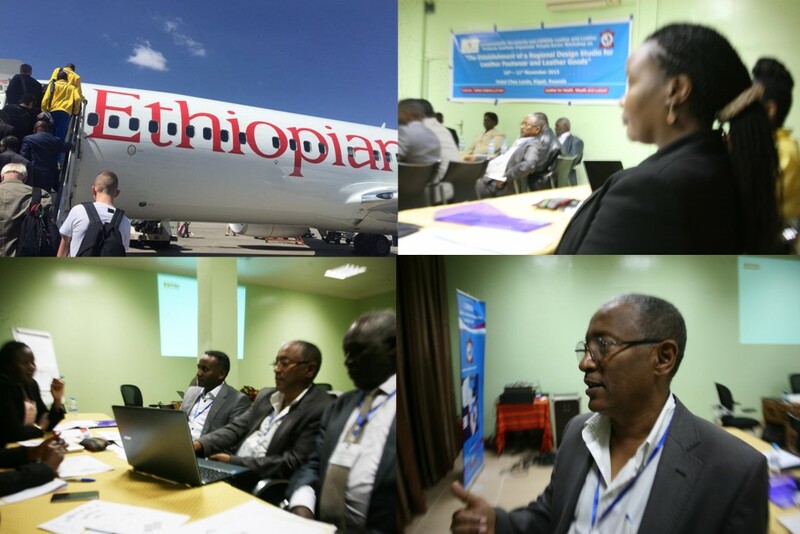 Mrs. Tigist Hailegiorgis (Project Adminstration), Prof. Mekonnen Hailemariam (COMESA/LLPI Value Chain Expert), Mr. Francois Kanimba (Minister, Rwanda Ministry of Trade and Industry), Prof. Mwinyikione Mwinyhija (Executive Director, COMESA/LLPI), Ms. Estella Aryada (Trade Adviser, Commonwealth Secretariat), P.S.M Kinyanjiu (Chair, Akamswear Ltd, Kenya), Mrs Beatrice Kemunto Mochere (Managing Director, Sanabora Design House, Kenya Ltd), Awet Negusse Ghebretatios (Negusse Shoe Factory Asmara, Eritrea), Mr. Feraw Kebede (General Manager, Oliberte Ltd, Ethiopia), Mrs. Lucy Kiarie (Juasco Enterprises, Kenya), Phillipa Thorne (Khokho Leather Crafts, Swaziland), Ms. Mukashayaka Germaine (GBF Leather and Art Promoters Ltd, Rwanda), Mr. Clement Shoko (Leather Council Chair, Zimbabwe), Mrs. Victoria Senkubuge Byoma (Chair Person Uganda Leather Association), Mr. Prestone Viswamo (Copperbelt Leather Industries Cluster, Zambia), Nalina Rupani (Managing Director, Adelphi Leather Shop, Nairobi, Kenya), Ms. Agnes Gitau (Work-Session Co-ordinator, East Africa Business Network) and Ayodeji Alaka (Work-Session Facilitator, East Africa Business Network).